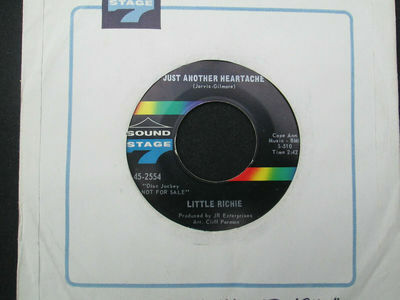 RARE ORIGINAL NORTHERN SOUL 45 LITTLE RICHIE ON SS7 DEMO Condition is Used. Dispatched with Royal Mail 1st Class. From my personal collection, with full gloss on both sides and in virtually mint condition. Ronnie Forte That Was Whiskey Talkin Tarx Reissue.